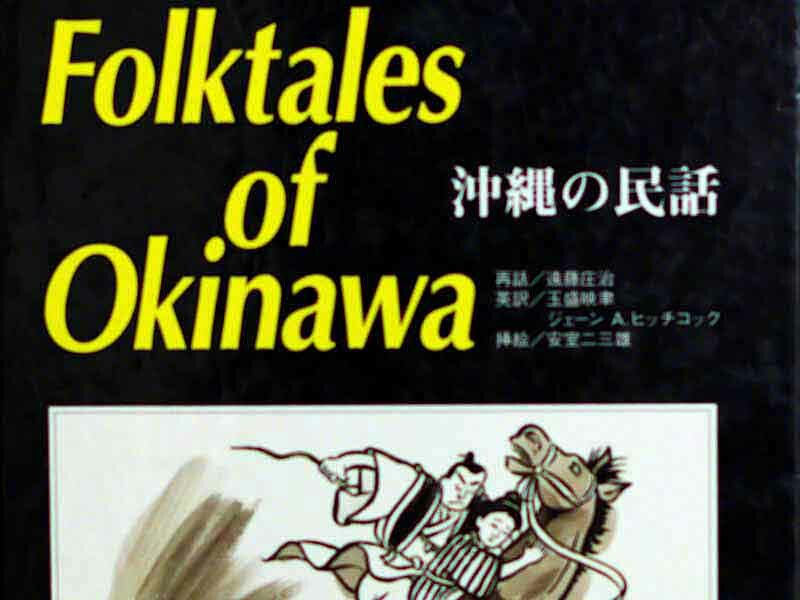 Folklore helps readers understand some of the culture and lifestyle of Okinawa. As resources and translations become available this series will be expanded. Photos, somehow related to the topics, are constantly being added to the files. Writers and photographers, interested in making contributions may contact me via Google+. Did the Bride Become a Calf ? Readers sometimes ask, "Where can that book be purchased"? Okinawan Folk Stories, first photo above, is a bit difficult, to find online. Using ISBN 978-4-99009-146-0 seems to link, only to this site and, I'm not sure why. 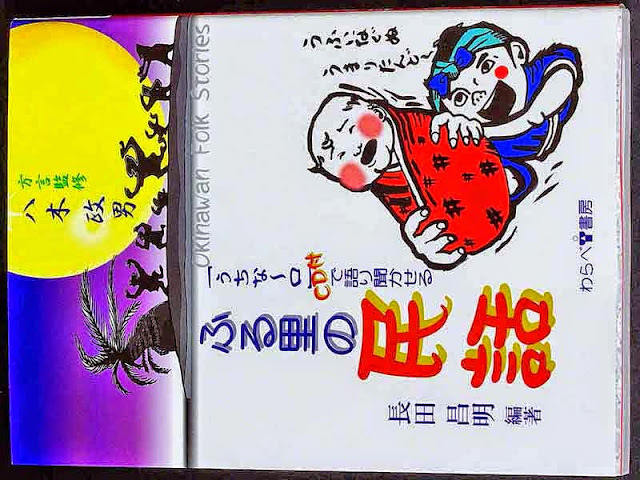 Once, I get with some experts, we'll see if, the book can be made available online. Until then, those on island may find the book in the gift shop HERE. When you go to purchase a copy, tell them an old bearded guy in yellow flip-flops, sent you. They will probably tell you, "He buys that book, every time, he comes in this store. 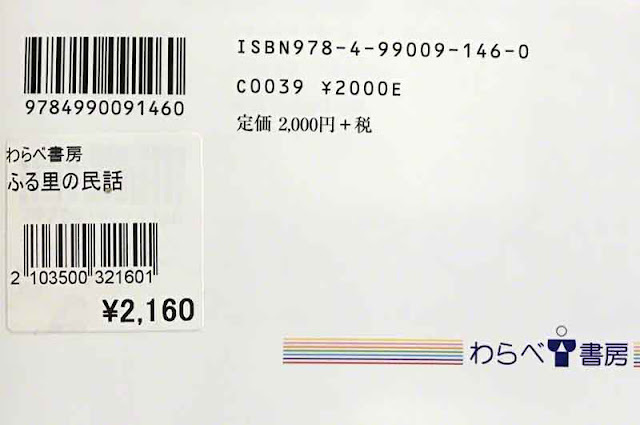 If, you live somewhere other than Okinawa and want a copy, contact me. Anyone making an offer, I can't resist, can get a copy or two, mailed to them ! My address may be found on my Google+ Profile. Only, offers I can't resist, please.